In this two day class, you will learn how to make strip sets and sew them into tubes. We will use the strip tube ruler to cut the strip sets and voila, you have a quilt block! 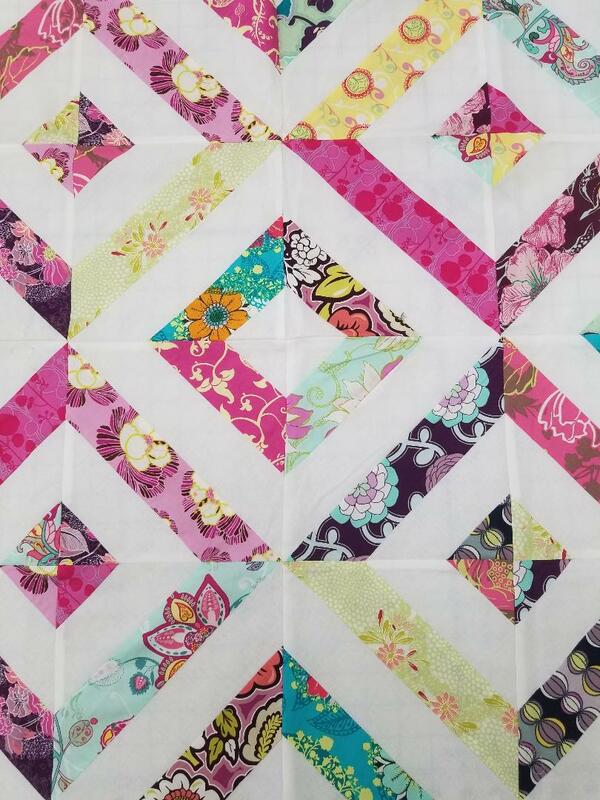 This quilt uses one solid jelly roll and one print jelly roll.